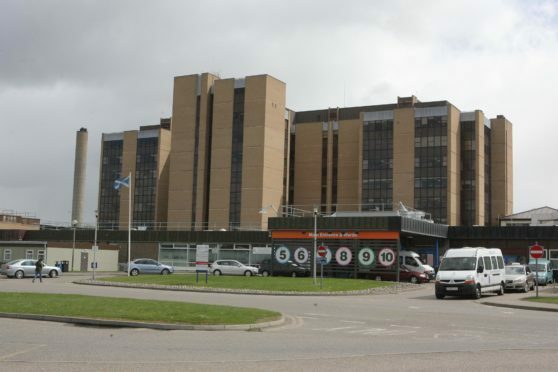 Union bosses have welcomed moves by health chiefs to put in measures to protect porters at Raigmore Hospital in Inverness who are dealing with clinical waste – including extra staff. GMB Scotland had threatened strike action after claiming four of 14 workers had recently suffered needle wounds working with the specialist waste. They had also claimed that porters had been threatened with disciplinary action if they refused to take on extra work. But after talks with management, the union’s regional officer Liz Gordon said the outcome had been positive. She said: “I’m delighted that NHS Highland have finally put measures in place to protect Raigmore porters. “This was never an issue of who did what according to the contract, it was a matter of health and safety and clearly this was not treated with the greatest priority as demonstrated by the number of injured porters. An NHS Highland spokeswoman confirmed: “Following further discussion with staff extra measures have been put in place from today. “This has involved taking in two external members of staff to handle the movement of clinical waste from the waste area to the container. She added: “The welfare of our staff is of the utmost importance which is why the whole process has been risk assessed and safe systems of work identified from the outset. “Since the contingency was put in place in December risk assessments have been reviewed and updated with the full involvement of our management, health and safety team (including moving & handling practitioners) and infection prevention and control to establish safer systems of work. The allegations came after NHS Highland, among other health authorities across the country, terminated contracts with North Lanarkshire-based Healthcare Environmental Services amid rising concerns over the capability of the firm to conduct disposal works. Another firm is expected to take over the contract in April, but in the meantime porters are being asked to take on extra duties with the waste.